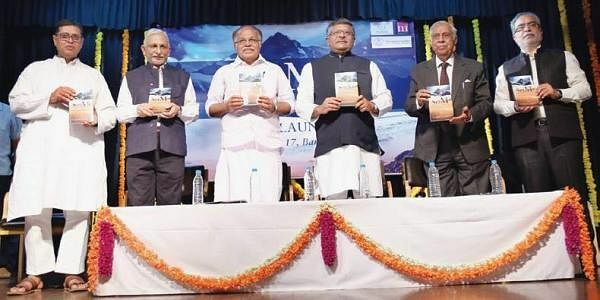 BENGALURU: Social reformer, educationist and spiritual guide Sri M recently released his book ‘The Journey Continues’, a sequel to his autobiography at Bharatiya Vidya Bhavan. 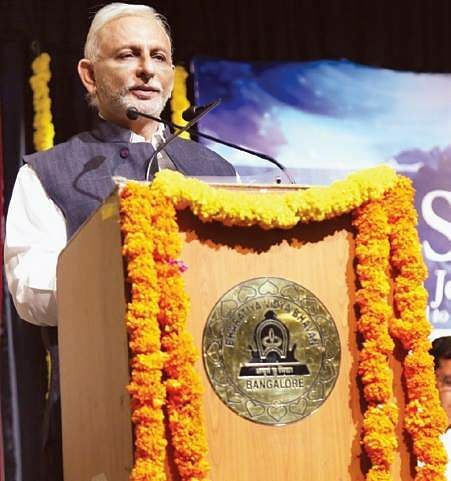 Sri M, born Mumtaz Ali Khan, attempts to bring people of all faiths together and his discourses are not confined to yoga and Upanishads. He quotes extensively from the religious traditions of Buddhists, Christians, Jews and the Sufis. Sri M’s most noted feat is a 15-month walk of 7500 km, from Kanyakumari to Kashmir, spreading the message for peace. His most recent social initiative is Mythri, for reforestation. The Journey... is a sequel to his autobiography Apprenticed to a Himalayan Master. The first part too chronicled his strange life experiences, which he hopes will help the reader believe in the existence of “higher spiritual planes”.